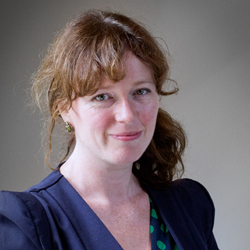 Ruth Minogue is a member of the PPAN having worked in environmental and social consultancy since 1999. She has worked on a wide range of environmental and social studies and reviews for both public and private sector clients based in Ireland and elsewhere in the EU. Ruth has extensive experience in spatial, social and health impact studies. She also has extensive familiarity with social policy issues having undertaken several recent projects for the Councils in Ireland. She has worked on policy development, evaluation and review. She has also led extensive public consultation processes.